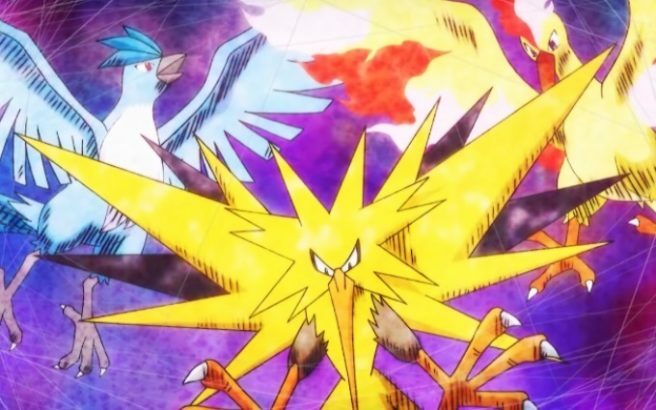 We are all eagerly awaiting the moment when Niantic finally decides to share the legendary pokemon. That is why all the rumors are heating up the already hot atmosphere. • New function related to Pokemon IVs checking: once we use Pokemon's appraisal, then in the view of our collection it will have the corresponding category IV color frame from red (for worst) to green (for best). For more Pokemon GO news and guides, stay tuned here at pokemonbux.com.